Online Sports Store to Buy Sports Goods, Fitness Equipment, Sports Accessories, Nutrition & Supplements. Free Shipping.
" Poor Thrax Products "
This site having bad design experience, and very poor cheap quality china products, because of the price i purchased a thrax furious 10 racket and that breaks within 3 days during play when there is no clash or hit and strunged at 24lbs, so what you can expect from this site, they also denied bluntly any replacement for the used product. So, i dont recommend any purchase from this site, atleast they give good products. these people are totally fraud. they don't take into account negative reviews about the local product. I bought thrax furious xm 10 from khelmart which is meerut based and thrax company is also meerut based. they will not accept negative reviews and delete them instantly. worst site and worst racket ever.
" Worst website and fake products "
Recently I bought a Lining Windstorm 72 of blue color as shown on website from them, but they send me the orange color racket after 15 days of ordering and which not at all looks genuine due to finishing, so we called the customer service which is pathetic and keep disconnecting the call, and in the end they said.. we dont give color choice, so keep it what you received. so, save ur money and dont buy from this fake products website.
" Good online store "
My kid is fond skating, he like doing skating and all. He doesnâ€™t have roller skates. So he usually move to his friendâ€™s house. Then i searched on google for roller skates, there i found khelmart which was selling it. I ordered skates and get received within 3 days at best price. My child like that skates and he is very happy.
" Genuine online store "
I received my product before promised date. 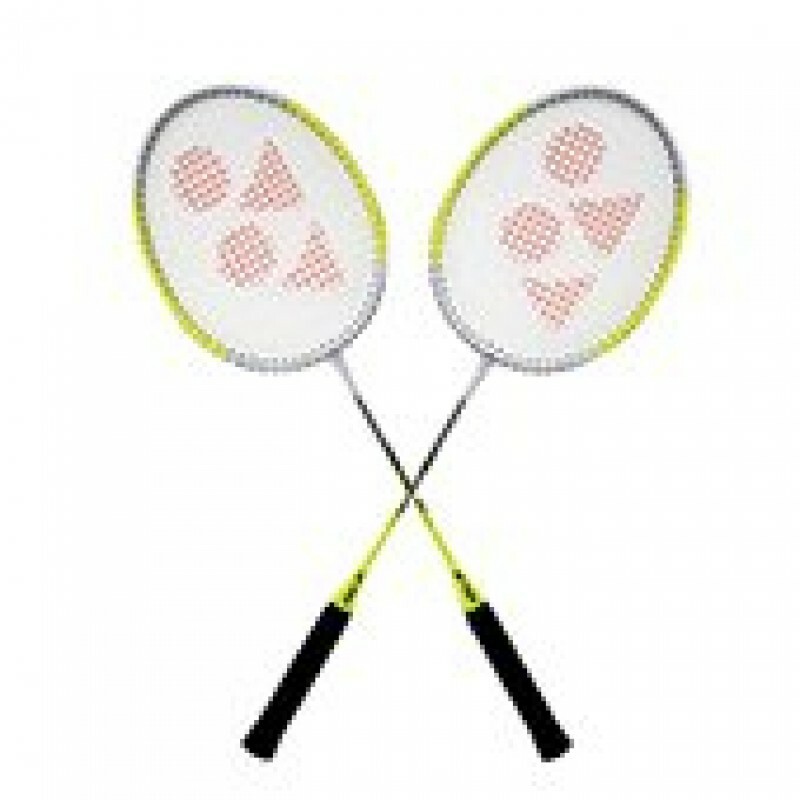 Actually, I had ordered badminton racket of Yonex GR. It was of good quality. I am satisfied with their delivery. Next time I will prefer khlemart.